Windermere is a small charming town in Central Florida that is surrounded by the beautiful Butler Chain of Lakes, which is comprised of 11 lakes, which makes it perfect for water activities such as boating, swimming, water skiing, and fishing. If golf is your game, there are 3 great courses to practice your swing. Luxurious estate homes line the shorelines in exclusive neighborhoods like Isleworth, Keene’s Point, Bay Hill, and Lake Butler Sound. 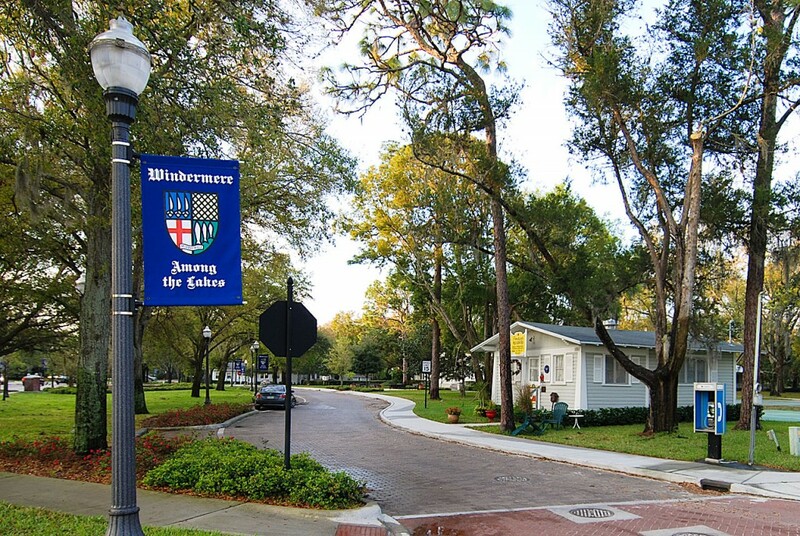 The small downtown area of Windermere has small shops, boutiques and cafes. Universal Studios and Sea World are nearby and the nightly Walt Disney World fireworks are visible in the distance. Windermere has luxury living with small town charm. Homes for sale in Windermere range from $180,000 to over $15,000,000. If you would you like to talk to a Realtor who specializes in Windermere, Florida real estate please contact us online or call us at 888-588-6354 and let us help you with all of your real estate needs.